Many property owners wonder if hiring a Plano property management company is really the right choice. Will they save money? Will the company fail to meet expectations? Will they really help to make things easier or just be another thing to babysit? With Specialized Property Management, you can rest assured that we have the staff, experience, resources, systems, and proven methods to make your dreams of rental property management in Dallas come true. Read on for a quick list of just some of the things Specialized can do for you. Vacancy days are the number one culprit for costs in property management. Here at Specialized we have a tried and true formula for keeping vacancy days low. We start with getting your home ‘rent ready’ inside and out, making sure it has good curb appeal. 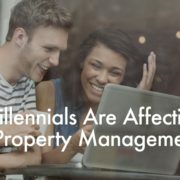 Then, we move on to our aggressive marketing campaign to make sure as many prospective renters see your home as possible–this is key in rental property management. In Dallas, it’s also good to have a lock box on your home to facilitate showings. We’ll handle that as well, so you can sit back and relax knowing your home will soon be rented. 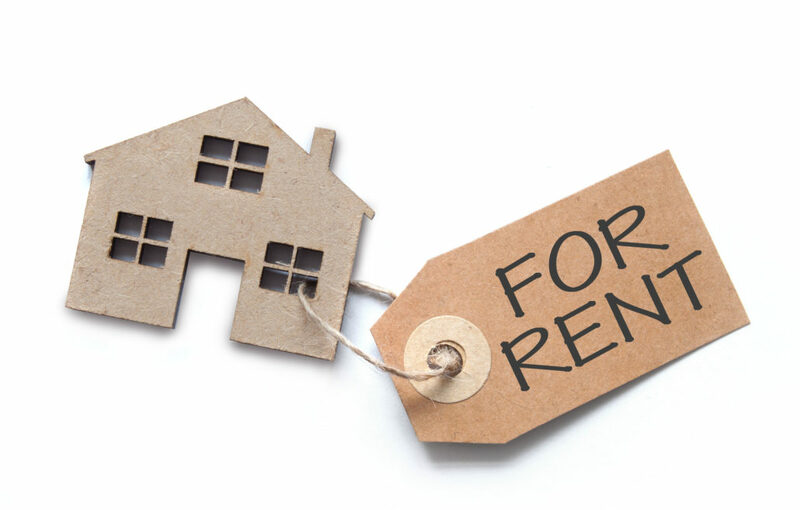 Finding good tenants is another key to successful rental property management in Dallas. We will screen tenants with background checks, credit checks, rental history checks, and more; and stay on the right side of the law while doing so. We also handle the lease and any filing requirements to keep you covered legally. 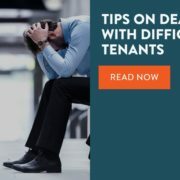 We offer 24/7 customer support and maintenance line for tenants, as well as an online tenant portal, making us a favorite in Plano property management. We’ll take care of collecting the rent each month. And if needed, we can also help with evictions. Here at Specialized Property Management, we offer lower maintenance costs through our national partnerships. All our maintenance techs are certified and licensed, so you can know they’re going to do the job right. We strive to make rental property management in Dallas easy and hassle-free for the owners, so we offer regular scheduled maintenance with updates however you like them: phone, email, or online portal. With regularly maintenance and walk-throughs scheduled, we stay on top of problems before they become larger and costlier for you. Whether you’re a Plano property management newbie with one home or a seasoned pro with multiple properties, we have solutions to make your real estate business more of a successful and profitable venture. Call us today to learn more about all the things we can do for you!